How can you get optimum gas mileage and traction from your Volkswagen? Regular tire service. 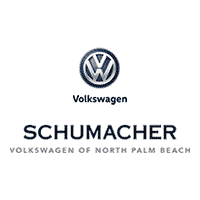 And Schumacher Volkswagen of North Palm Beach is here to help. Let’s start by addressing the do’s and don’ts of tire maintenance and replacement. When should tires be rotated? You should have your tires rotated every 5,000 to 8,000 miles. While the exact number can vary based on your car, have the technicians check your tires when you come in for an oil change. When do tires need to be replaced? While rotating your tires can help extend their lifespan, you’ll still want to get new ones every five years — especially if you frequently drive in snow or rain. How do tires influence gas mileage? Under or overinflated tires can negatively impact your gas mileage. Make sure to keep your tire pressure at the manufacturer’s recommended level. Why is my tire maintenance warning light on? There is an abrupt change in weather. You have exceeded your mileage setting between tire rotations. Your tires are under or overinflated. What wears out car tires? Tires wear down over time. However, if they are wearing out quickly, check to see if your tires are underinflated, overinflated, or misaligned. 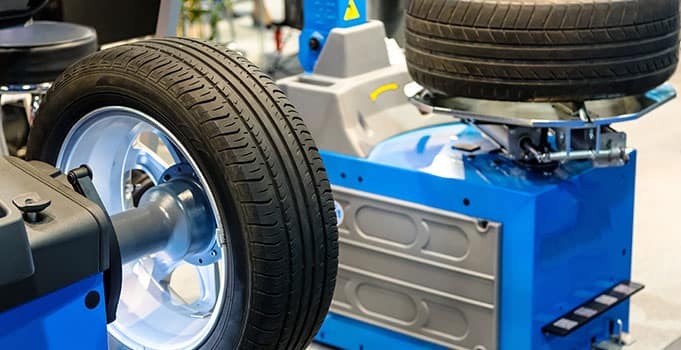 At Schumacher Volkswagen of North Palm Beach, our staff of expertly trained technicians is standing by to help serve your tire maintenance needs. For quick and professional service, schedule an appointment at our Volkswagen service center in North Palm Beach, Florida. Book online, call us at (844) 783-3511, or drop by the dealership at 3720 Northlake Blvd., Suite B.